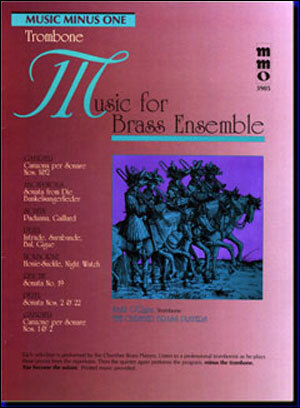 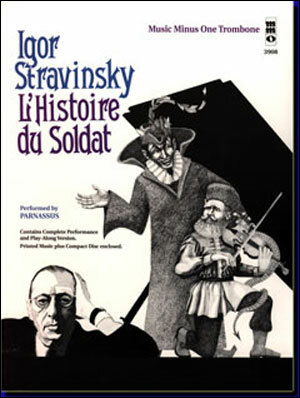 A superior collection of brass classics, performed by the Classic Brass Ensemble. 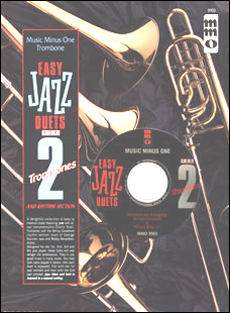 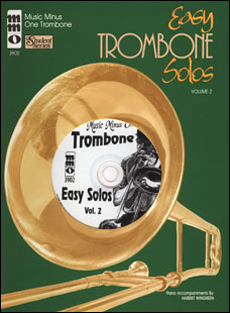 A very broad program of material designed to test the abilities of the average through excellent trombonist. 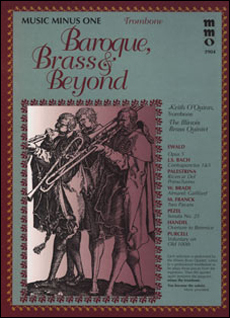 Keith O'Quinn, trombone soloist, shows you the way and then you are at stage center.